When Android smartwatches were introduced to the market, it was compatible with Android smartphones only. But with the help of newly introduced application these devices can be connected with iPhones also. This move has helped those users who are having iPhone and Android smartwatches, to control their smartwatches with the help of their iPhones. 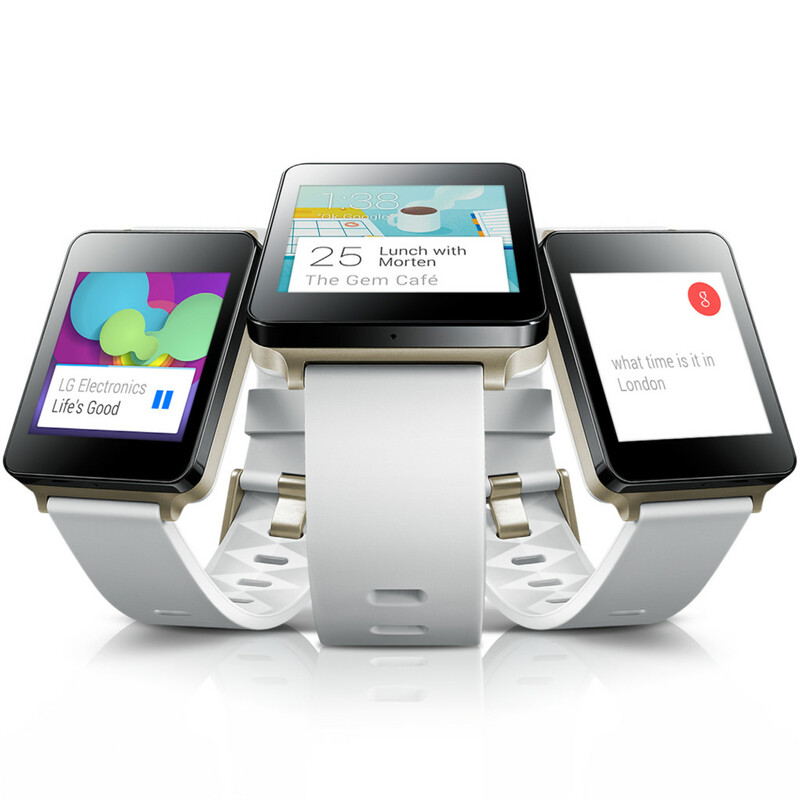 This became possible when the application named Android Wear became available on iOS platform. Folks all around the world raised concerns on the working and compatibility of Android Wear on iOS. In this article I have tried to include every bit of detail which may help and guide you to use Android Wear in your iOS gadgets. Initially Android Wear for iOS is in a functional state for Urbane Watch from LG. It has been promised officially that the same will be available for coming variants of Android smartwatches from Asus, Huawei, Motorola and Sony. When tested it proved that Android Wear firmware of version 1.3.0.2166028 and after will perfectly blend with Android Wear for iOS. You can confirm whether your device’s software is up-to-date by clicking on Settings>>About>>System Updates. From the iOS part you may require devices from iPhone 5, 5C, 5S, 6 or 6 Plus with iOS platform of 8.2 and above. Connecting your Android smartwatch to your iPhone is same as connecting it to your Android smartphone. Switch-On your Android smartwatch and fire up its Bluetooth connectivity. After that initiate search for available devices and once the name appears, pair them. You will asked to Bluetooth pairing code and you may have to agree certain pre-requisite conditions like location, Google Fit data, and so on. Then it will initiate the update of software of Android smartwatch to the latest version. After that you will be taken to Android Wear Tutorial. You have remember that you are not able to connect your smartwatch with Android smartphone and Apple iPhone, at the same time, but you can connect one or more smartwatches with iOS application. Due to certain implied restrictions, you can’t experience a full-fledged functioning of Android Wear on iOS. This is because of the reason that Apple won’t allow third party applications on their stores. Android Wear is purely an app from Android platform and so when used in iOS platform, it may suffer from certain flaws. Still you can avail certain iOS features like push notifications, texts, emails, calendar etc on Android Wear also. Mostly those things that may pop-up on your iOS display screen can be availed on Android smartwatches. Adding to it you can dispose any notification on your handset by simply tapping on your smartwatch. Another feature named Google Now, is available where you can get instant reports of traffic, match updates, calendar reminders, on your iPhones. With the help of Android Wear, you can simply dismiss any call, as answering the call is not possible at all. The audio portion works very well when tested with Apple Music, YouTube and Spotify. Usually people wear these kinds of wearables to have a record of their health. With Android Wear, these devices can record the health reports on their users update. The Android Wear iPhone App will display the name of those paired gadgets. In Android smartphones it will show an option named Tips, which is absent in iPhone. This limits the application to function very basic actions by using iPhone Android Wear App because of not supporting third party applications on iPhones on its full fledge. The basic functions include display dim, block pop-ups, card previews and so on. But advanced actions and functions like The Guardian, Todoist, Endomondo are absent on Android Wear. Also offline music and playback is not supported on Android Wear.